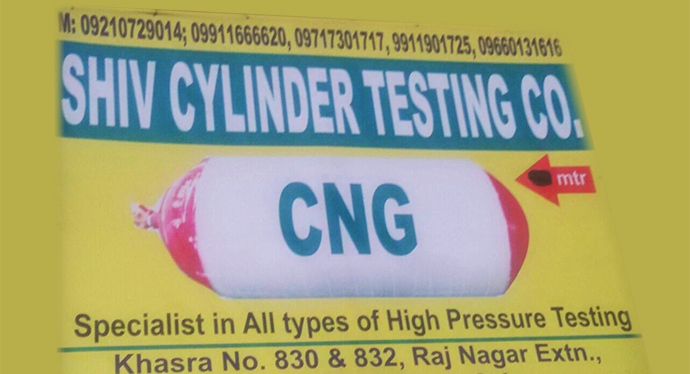 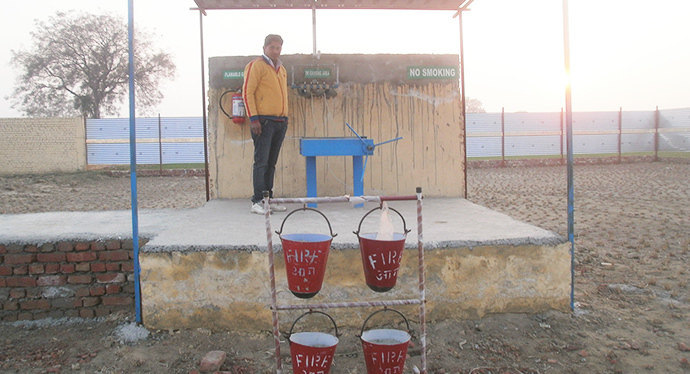 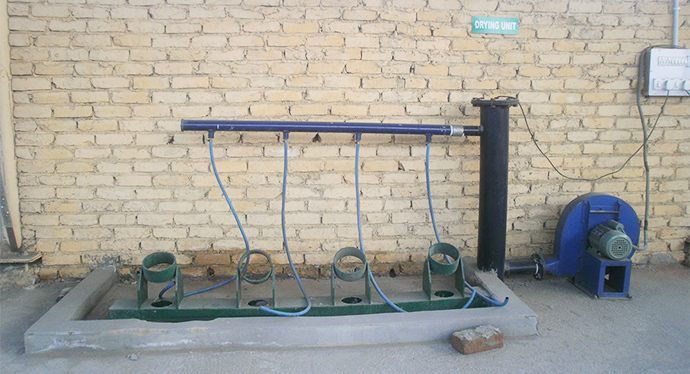 Shiv Cylinder is government Certified Testing Agency for Cylinder Hydro Testing Service in Ghaziabad. 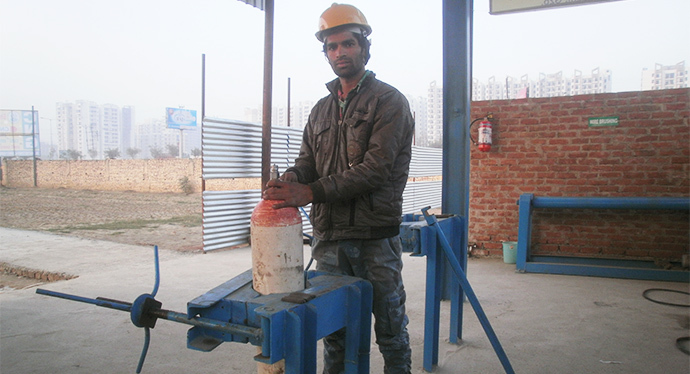 We test all kinds of cylinders carefully to meet quality standards. 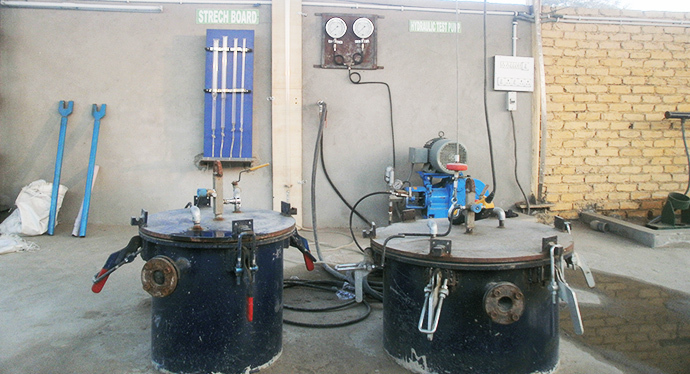 All cylinders are extensively inspected both internally and externally for signs of corrosion or damage. 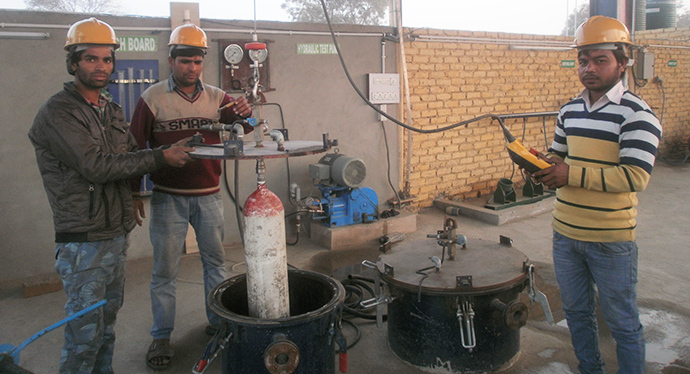 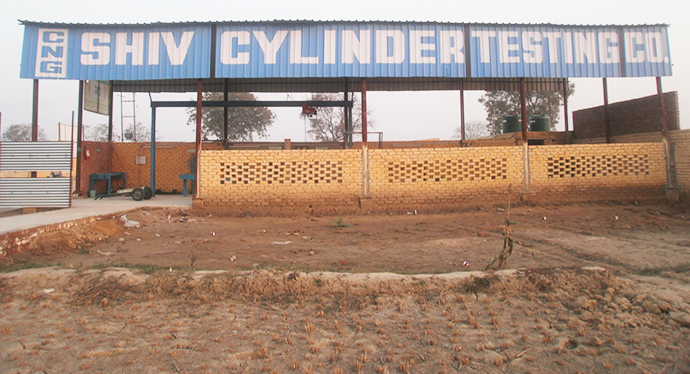 Shiv Cylinder inspected and government approved Testing center for cylinder re-qualification facility. 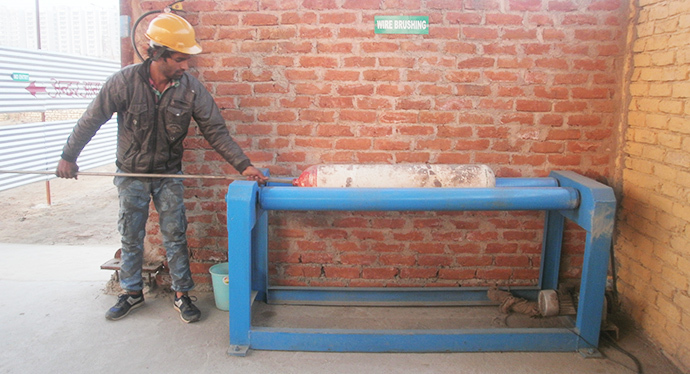 All cylinders are inspected visually and hydrostatically by our (QA) Quality Analyst. 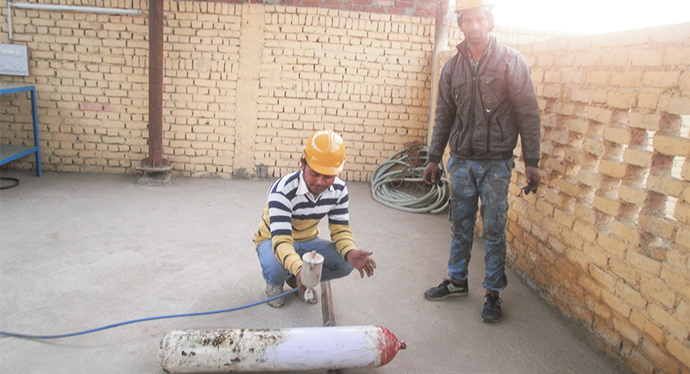 We at, Shiv Cylinder follow Proper Test Procedures made by our (QA) made with our experienced engineers.